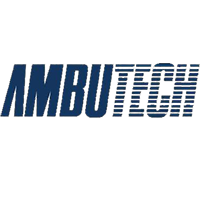 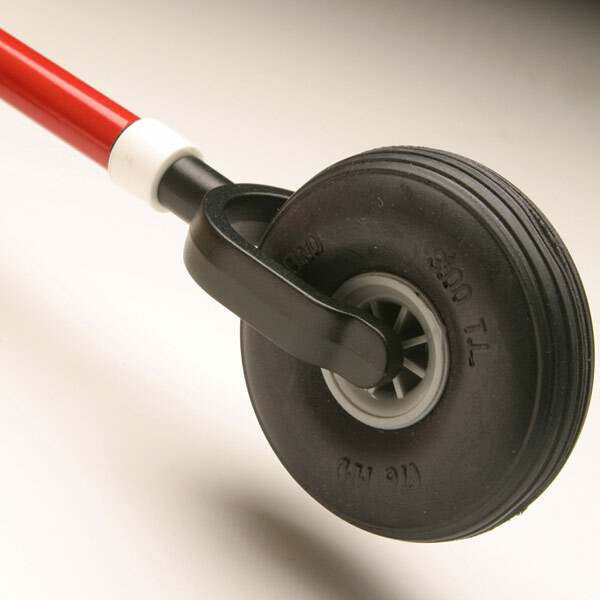 Ambutech Rover Free Wheeling Tips incorporate a large 3-inch foam wheel. 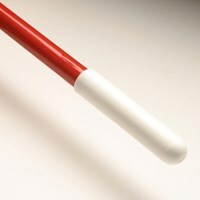 Durable, lightweight and long-lasting, they are ideal for highly mobile partially sighted individuals who only require the ability to detect major obstacles on trails, fields or rural roads. 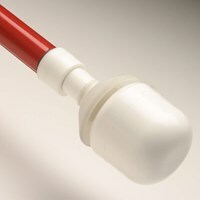 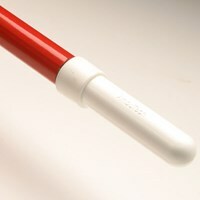 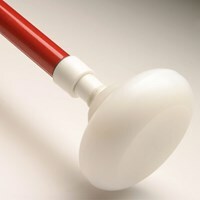 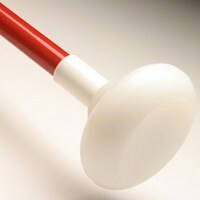 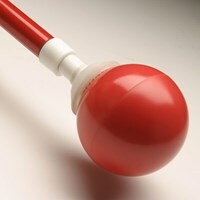 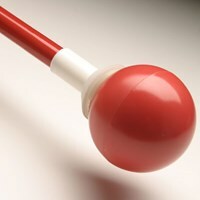 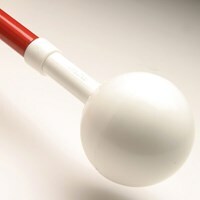 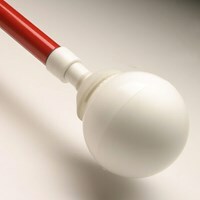 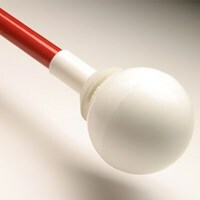 The Rover Tip is often used as the tip of "last resort" for multi-handicapped and hard-to-teach individuals, since it is designed to rotate in the forward direction only. 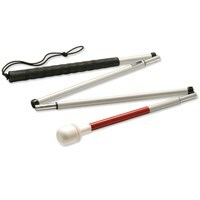 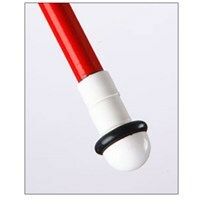 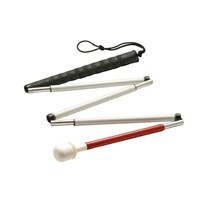 Functions well as a guide for visually impaired people in wheel chairs. 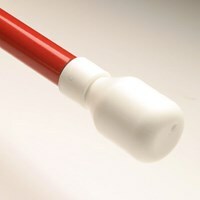 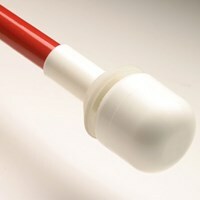 Hook style tip attaches to elastic cord in mobility canes. 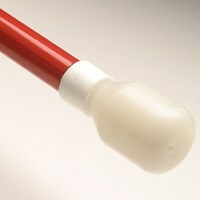 One cane tip.